It’s been a turbulent year for most of us this time around and if your sales are starting to falter, maybe it’s time to try a new approach. 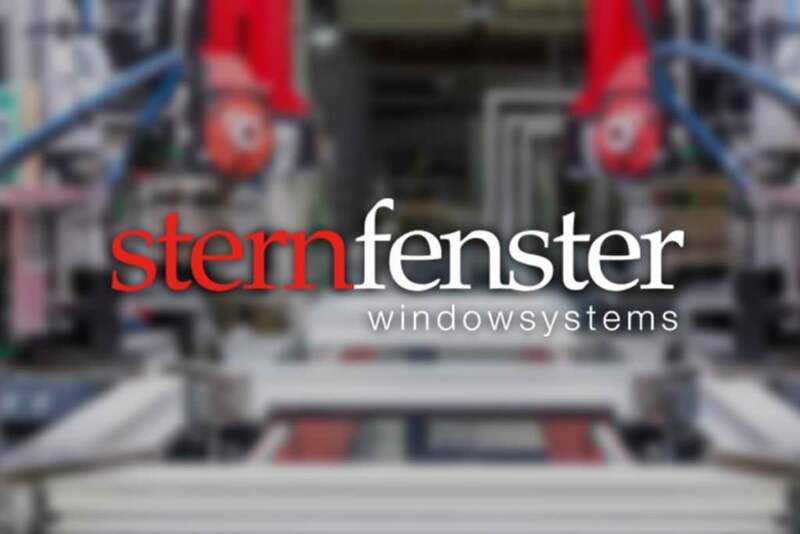 Becoming a Sternfenster Approved Installer provides a wide range of benefits, including access to unique, outstanding products as well as an unbeatable array of online tools to increase leads, greatly reduce call backs and generate a heightened financial return for your business. 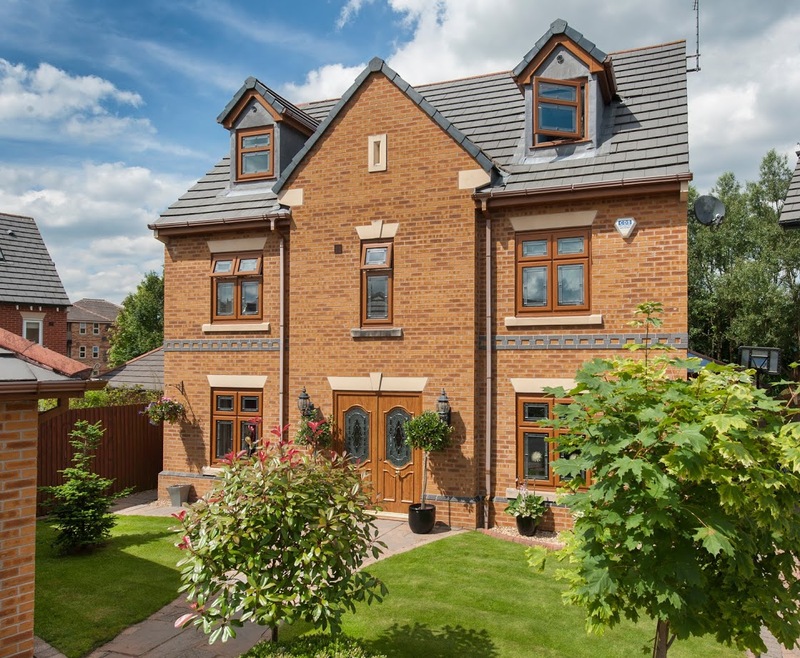 The unique StyleLine range from Sternfenster allows all Approved Installers to enjoy a fantastic increase in their range of services, gaining access to windows and doors that utilise the very latest in uPVC technology and design. A shining example of the window innovation on offer is the brand new StyleLine Flush Sash Window, which combines an aesthetic that has been loved for generations with all the advantages of modern design. This increase in your range of services allows you to expand your customer demographic, offering more for them to choose from, gaining more sales in return. 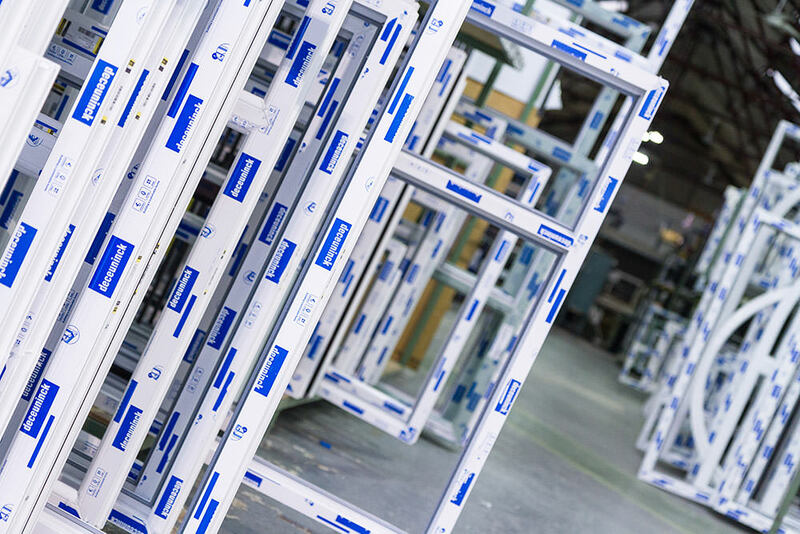 Members can also benefit from Sternfenster’s brand new aluminium factory, offering reduced lead times on colours and access to brand new products come the new year. All Sternfenster Installer Network members will be assigned their very own, tailored subsite that is incorporated into the main website. 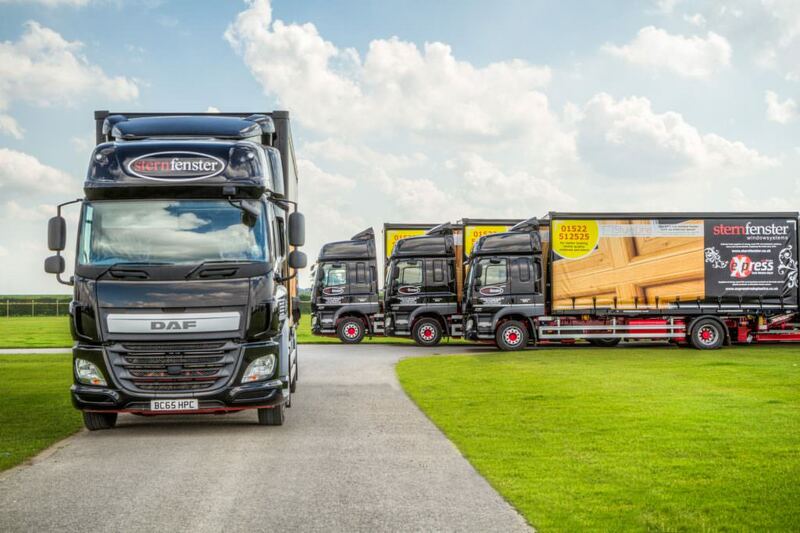 This operates using intelligently designed, geo-location functionality, allowing local customers to employ members and services quickly and easily, saving you valuable time. Members will also be able to display the ‘Sternfenster Approved Installer’ accreditation, which is a symbol of quality and professionalism appointed by a prestigious, industry leading manufacturer. This is a beautifully simple way to generate brand trust and customer loyalty, allowing an increase in overall sales. Joining the Sternfenster Installer Network is also a highly effective way to save money, as all members will be able to benefit from Sternfenster’s huge marketing investment. This enables members to take advantage of increased coverage, customer interaction and brand advertisement at no extra cost. Furthermore, all members can utilise a full media hub which offers access to unique marketing assets such as high quality images, brochures and downloads. This hub is intelligently designed to make your life easier, collecting all assets in a single space and offering exceptional savings on your website and advertisements costs. Installation videos and fitting guides can also be found in this online media hub, allowing you to carry out a perfect installation first time, every time. This results in lower labour costs, saving you time that you can fill with more projects and customers. Enjoy a higher rate of sales, today. To increase lead generation and substantially reduce call backs for your business, all Sternfenster Approved Installers gain access to revolutionary uPVC and aluminium quoting engine software, designed by specialist digital marketing agency ICAAL. This tool specialises in saving you time and maximising online leads, offering instant notifications, bespoke prices based on specific postcodes and automatic, personalised customer email responses to lessen the number of call backs. Many members are already enjoying increased enquiries, reduced call backs, improved services and exclusive marketing materials to expand and grow their businesses in new ways. There simply is no better, or easier way to move forward in the double glazing industry. So, what are you waiting for? Save time, save money and offer your customers the best in class by becoming a Sternfenster Approved Installer, today.